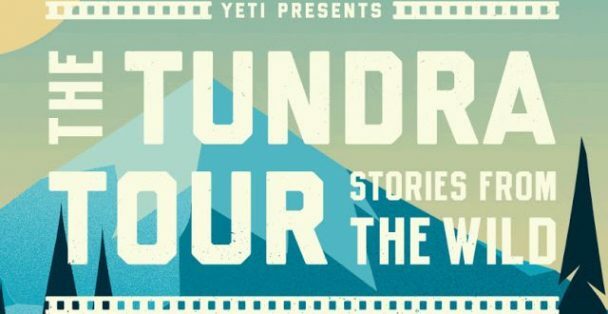 YETI is celebrating 10 Years of Tundra with their Tundra Tour this fall, and they’ll be at Nashville’s Marathon Music Works on September 26. At each stop on the tour, YETI will showcase never-before-seen YETI films, host appearances by brand ambassadors, and raffle off exclusive YETI prizes. All proceeds from the event will benefit the Tennessee Wildlife Federation, and Outlaw State of Kind will be matching YETI’s donation!